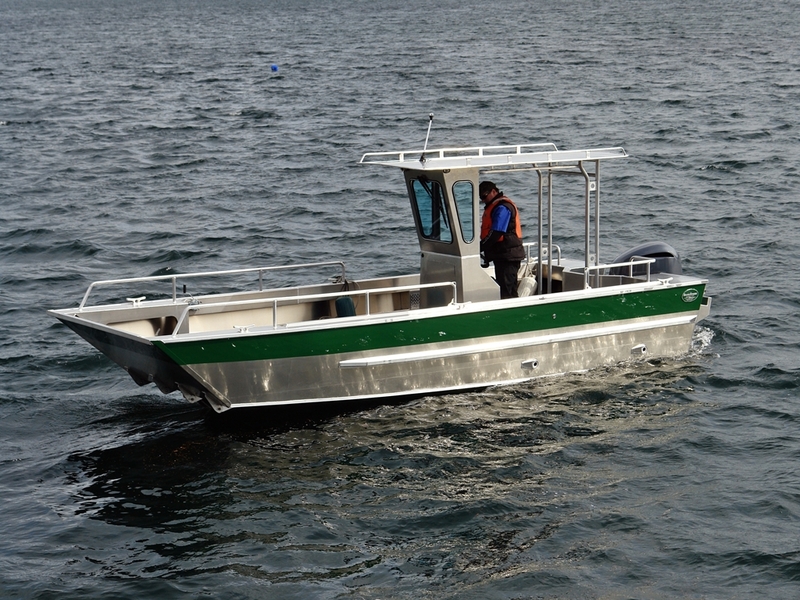 Centre Console Landing Craft Hand Made By Silver Streak Boats Ltd. 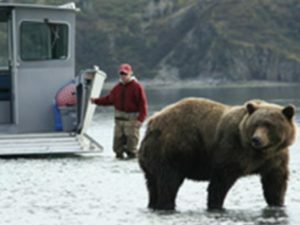 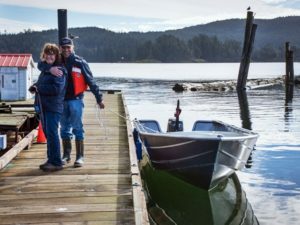 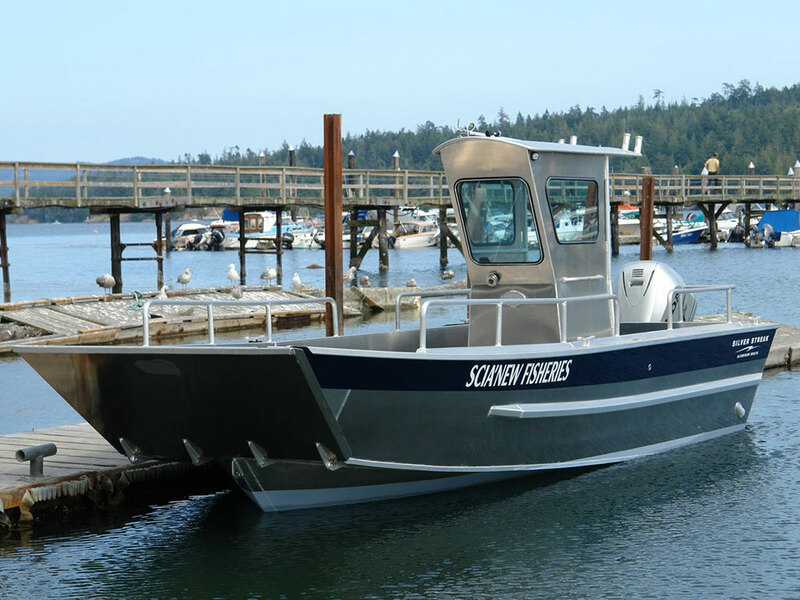 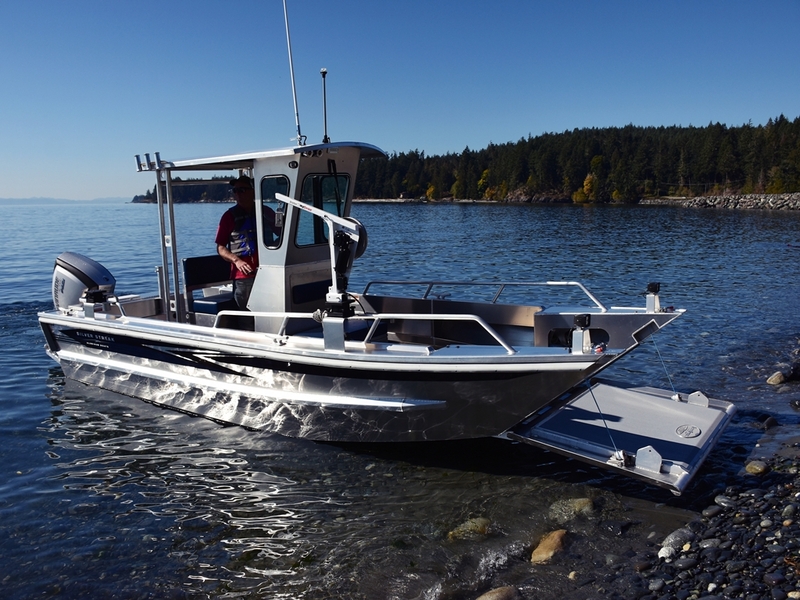 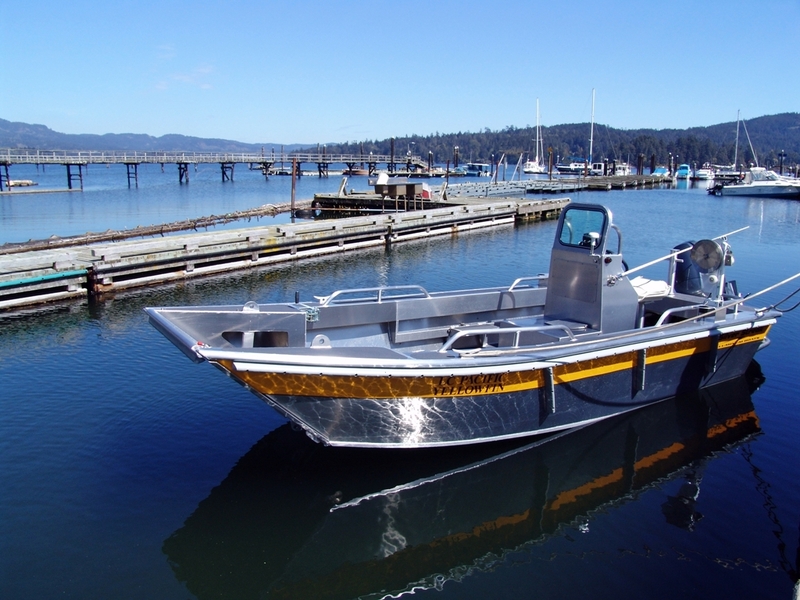 The Landing Craft Centre Console is an ideal boat for those wanting to bring their ATV to a remote area, or for anyone with water access property. 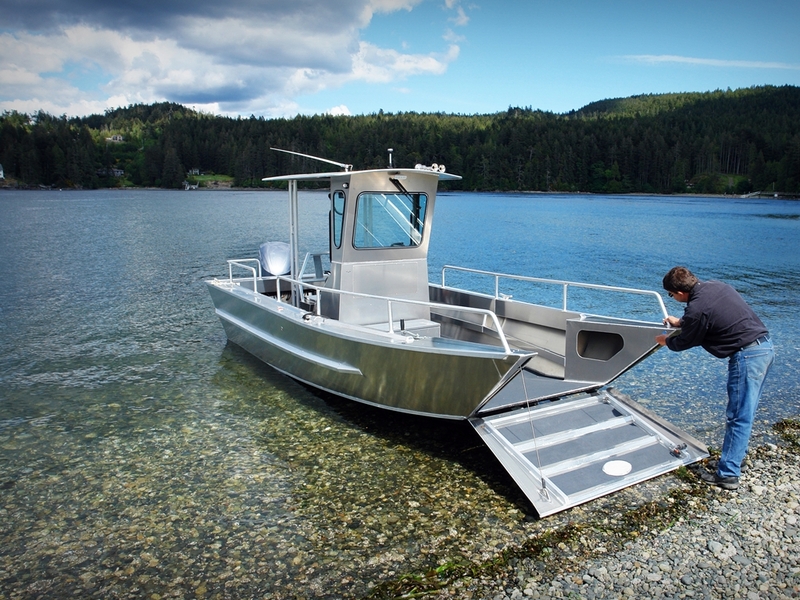 Built with a high bow door and vee bottom, go where any other model of boat will go.